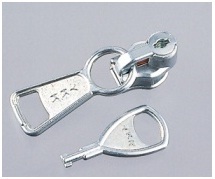 The lock automatically locks when no force is placed on the tab-pull. 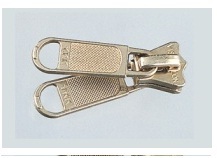 The pull-tab does not lock at any position on the body. No locking mechanism. Pins on the pull-tab work on the elements and lock. When the pull-tab is lowered, it locks. When the pull-tab is raised, it unlocks. 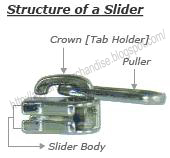 Key lock Slider koyhaye use kore? ami merchandising ar kichu jani na.. tai ask korlam. In bag or luggage type items.